The following is a list of brands that are unsuitable for the sidebar list for one reason or another. Most of these brands are from factories that just use product pages on International wholesale market sites. 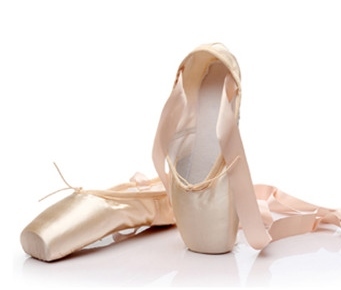 Baiw– Found on Alibaba, they are made by Beijing Dance One Dance Supplies Co., Ltd. This company has several brands with Baiwu as one of their brand names. Although they are less than $10.00 dollars a pair, you have to order 30 pairs at minimum. Blooming- Made by the Hefei Blooming Dancewear Co. in Anhui, China and found on Alibaba. Surprisingly, this company also has a web domain, Bloomingdancewear.com. On Alibaba, the minimum order is 500 pairs. Octavia- These shoes are manufactured by Hohhot Octavia Dance Fitness Apparel Co., Ltd. in Hohhot, China. They require a minimum order of 5 pairs. You can find this brand on Alibaba.com. Sun Lisa- This interesting brand name was created by a man named Mario Chan. He was inspired by the times he spent in Italy with a dancing neighbor named Lisa. The brand has a store on Aliexpress.com under the name Sun Lisa Dance Shoes. Minimum order amount unknown. Vanassa- This shoe model can be found on sites like DHGate, Aliexpress, and on eBay. Although I discovered this brand in 2012, I still see them out there on the market. However, the links on the 2012 Vanassa Queen post had to be removed as they no longer work. 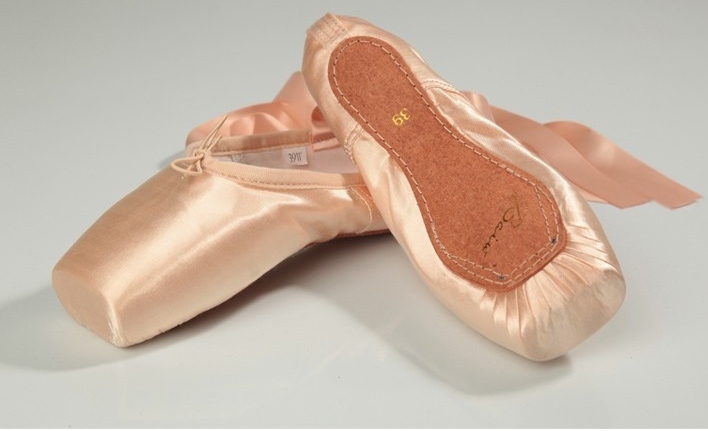 When you visit International markets searching for pointe shoes, every product page has a space for adding the brand name. You can find names like Yo Yo Dance, LucyLeyte, and many more. 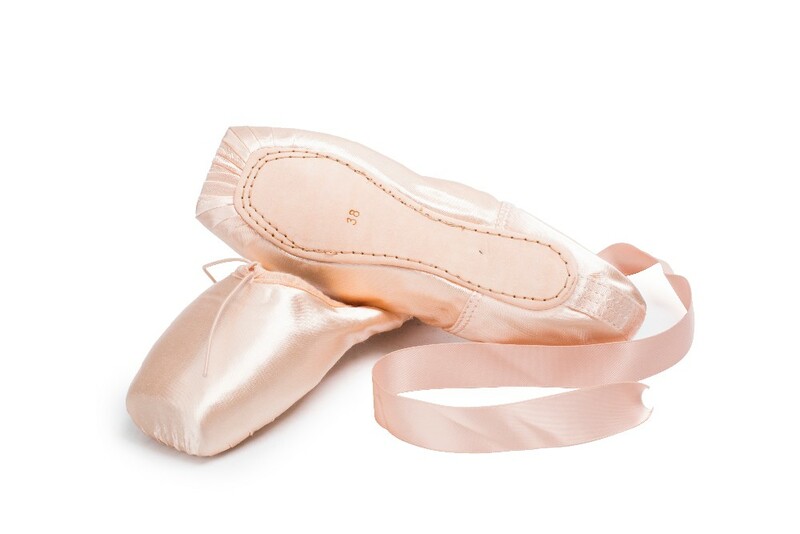 However, when viewing the shoe images up close, the inside seam tags or maker stamps show that the shoe is really a Sansha, Dansgirl, Day Dance, Love For Dance, or something else. Just like dance supply shops sell other brands as well as their own, so do many in the wholesale market. 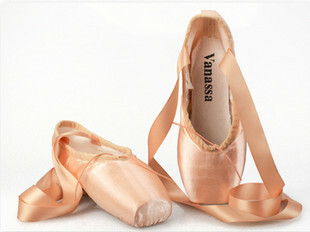 Companies can order large quantities of no-name, un-marked pointe shoes and sell them as their own.